On December 27th, 2018 Mike gained his wings. Although nothing can bring him back, let’s support his family the way Mike and Heidi have supported so many!! 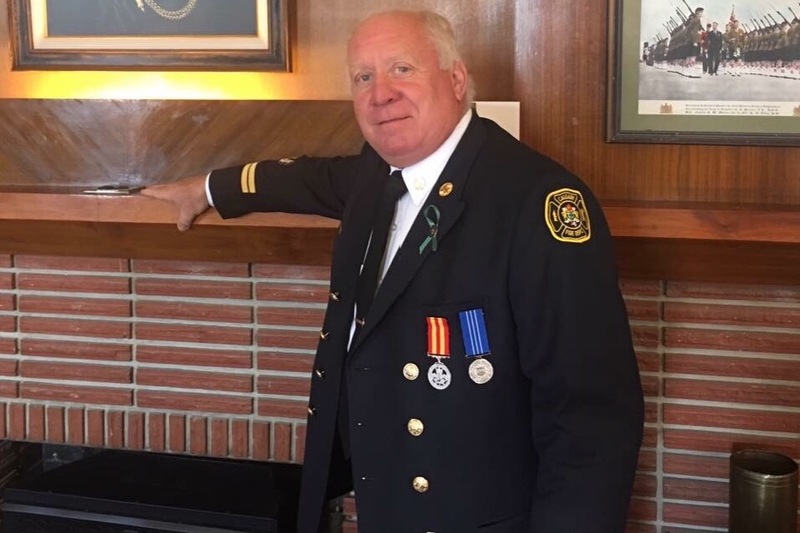 This is to contribute to his funeral and expenses and any excess funds will be donated in memory of Mike to Calgary Firefighters Assistance Charity.